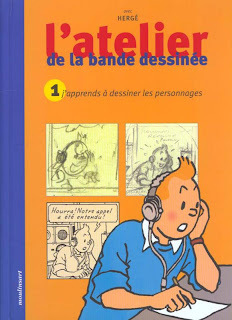 With such rich comic art culture and the enormity of books originating from the Franco-Belgian part of the world, at some point in time one begins to think... maybe we should learn French. 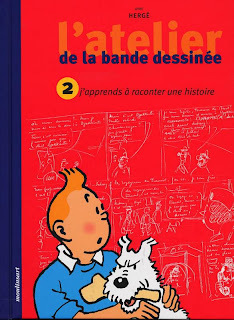 If one were to look at the quality of art, storyline, albums and literature on the art and artists like Herge, what we see translated in English is a fraction of what actually gets created in French. A look at Casterman's catalog is sufficient to know what we are missing out. Of course a lot of it does get translated in English, for instance Cine Book does a great job, as does Egmont. There are some outstanding works by famed artists such as Edgar Jacobs, Jacques Martin, Roger Leloup.. just a pick from Studios Hergé alone! and there were so many from where they came from!! Many of their works are coming in to the English domain and other languages, but at one or two albums a year! So..... there does seem enough reasons to learn French. 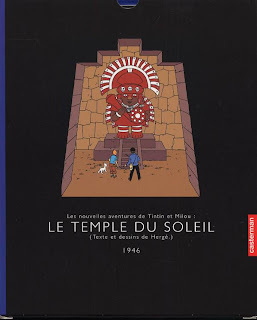 A few quick links to get started... with the moderate goal of being able to read French. A good dictionary is a must to get going. Of course one can use Google Translate. It is a fantastic tool. 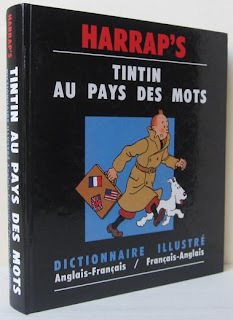 But... where fans of Tintin always can use an excuse to buy this dictionary..
Harrap's 'Tintin au Pays des Mots '. Though out of print, used ones can be sourced. le, la, un, une, les, des, Bonjour, Bonsoir, Merci ! !